The event is free with registration. 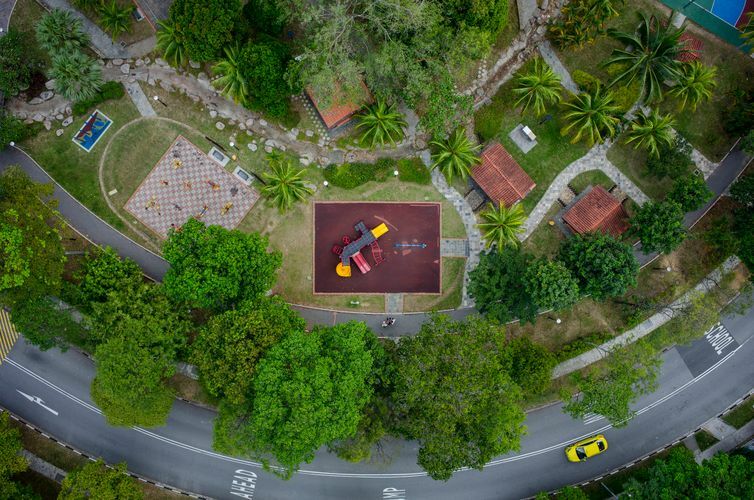 In 2015, Stefen Chow and his partner Lin Hui-Yi set out on a drone photography adventure to pay homage to their childhood play spaces. The result is The Play Project, a stunning aerial survey of 100 playgrounds across Singapore. Join us to hear from Chow as he shares about his project inspiration, photography and play. Stefen Chow is an award-winning photographer based in Beijing. His work has been exhibited in the Hermitage Museum, Thessaloniki Museum of Photography and the Central Academy of Fine Art Museum Photo Biennale. To see his project depicting playgrounds in Singapore, visit Play Project website.